Hello everyone! Joy consumed me when I found out I would be switching up Nintendo Everything’s YouTube content with a breath of wild new videos. Today I’m hyped to finally be unveiling the first of many videos – this is just a happy introduction and a snippet of the many clips to come. 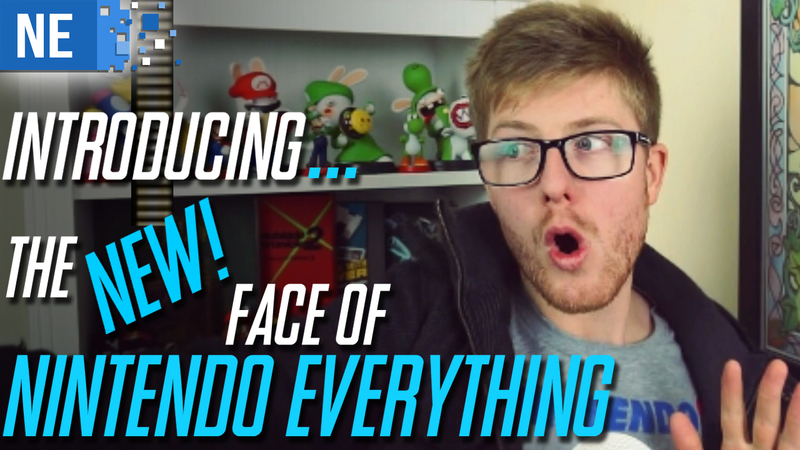 I look forward to interacting with you all and smashing out content that I hope you’ll ultimately enjoy.